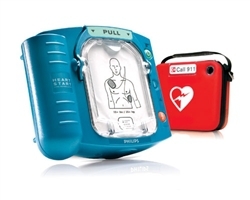 The OPR Foundation purchased three automated external defibrillator units with weatherproof outdoor cases and donated them to the City of Orinda for installation at the Wilder Sports Complex, Orinda Sports Field, and Pine Grove Sports Complex. 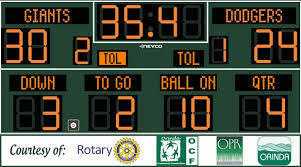 In collaboration with the Orinda Rotary Club and the Orinda Community Foundation, we funded a multi-sport electronic scoreboard at the Wilder Sports Field #2. Raised $600,000 in the late-1990s/early 2000s to reimburse the City for their purchase of a 111-acre parcel from the Resolution Trust Corporation. 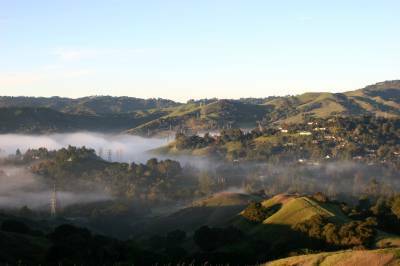 Now named the Orinda Oaks Open Space Preserve, this property runs from south to north between Descanso Drive and Donald Drive, and west to east between the Orinda Oaks Park on Moraga Way and the Town of Moraga's Mulholland Ridge Open Space. 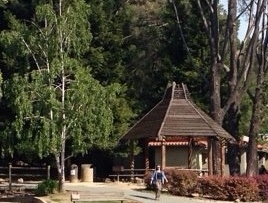 Developed two picnic areas in the Orinda Oaks Open Space Preserve. Established and worked with the communities of Moraga and Lafayette to fund the Lamorinda Skateboard Park located in the Moraga Commons. 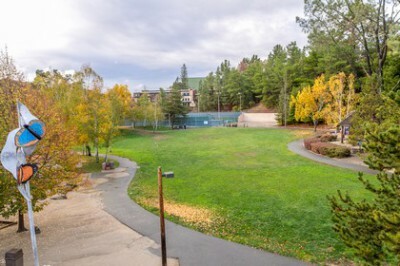 In the mid-1970s, helped implement a park master plan that resulted in the construction of the Community Center Park adjacent to the Orinda Community Center building. OPR Foundation assisted funding of three tennis courts, tot lot play equipment, walkways, amphitheater, grass and trees, par course, and family & group picnic areas. 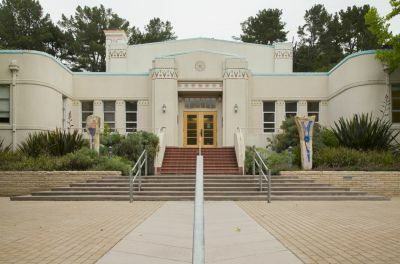 1975-76: Raised $500,000 in donations to purchase the seven acres of land and all existing buildings of the old Orinda Union School building on Orinda Way for use as a community center facility and park. Financially supported many improvements within the Community Center complex, including exterior walkways & benches, decorative tiles, painting, many interior renovations, trophy case, kitchen facilities.